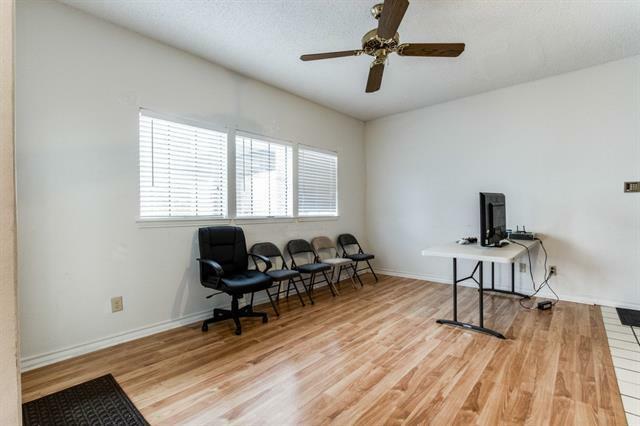 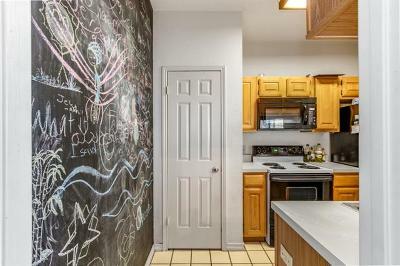 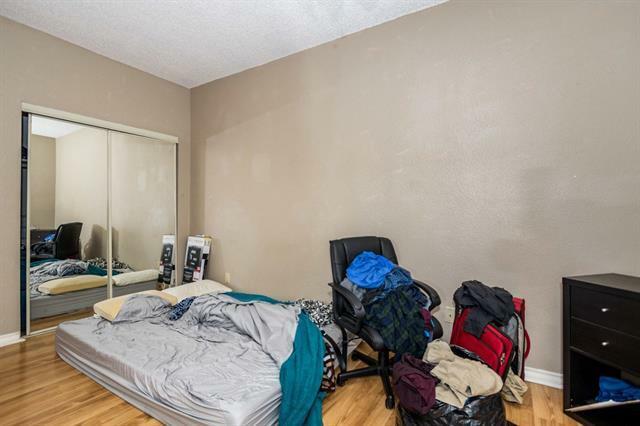 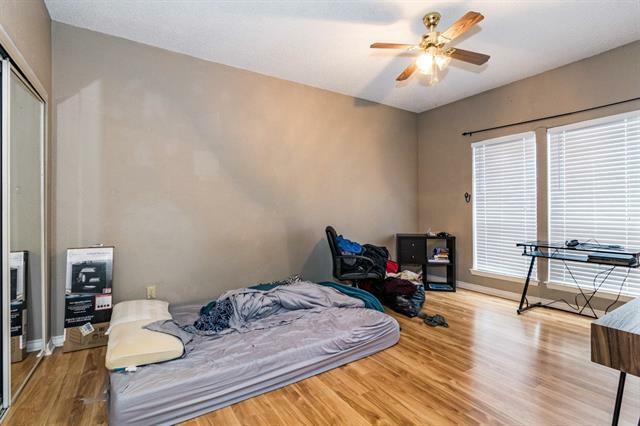 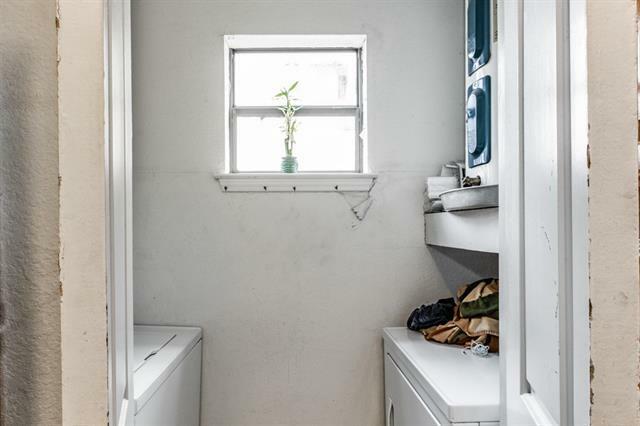 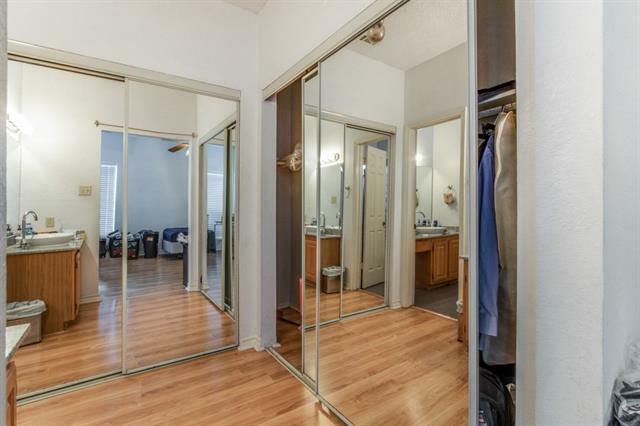 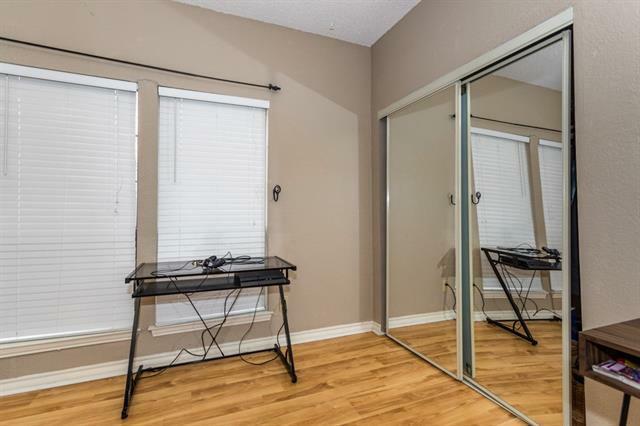 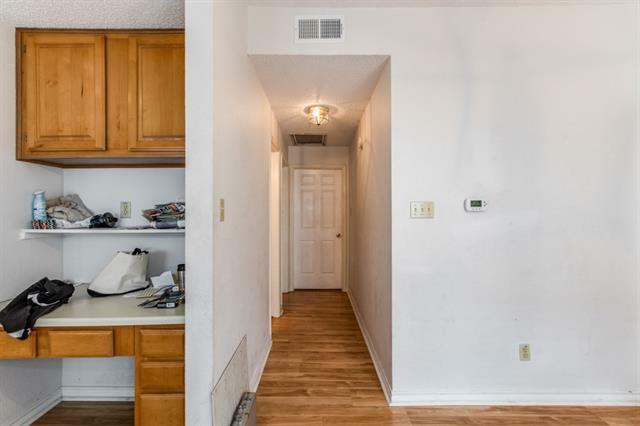 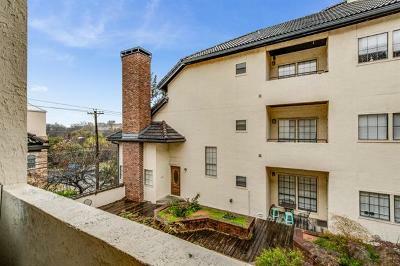 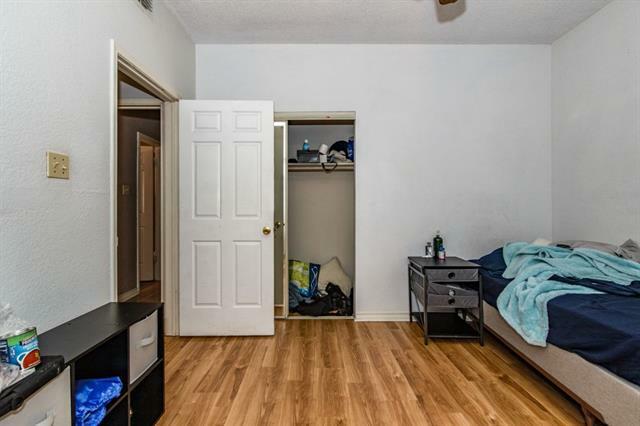 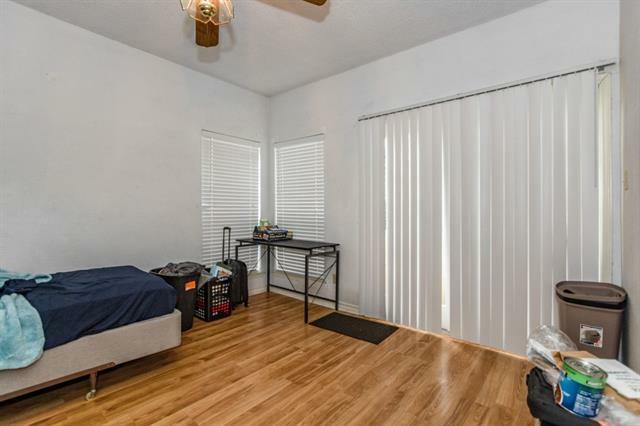 Great 2/2 roommate plan in highly sought-after North Campus. 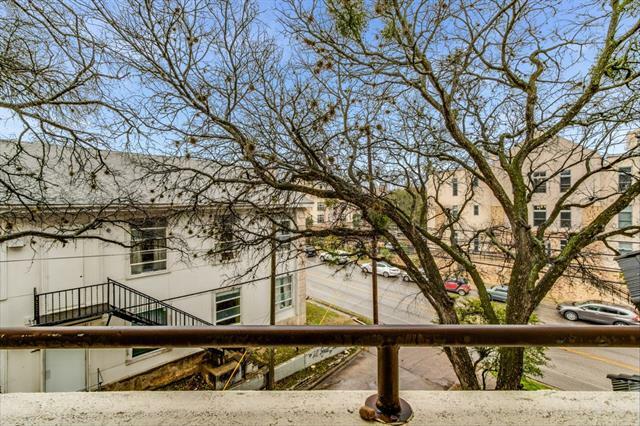 Perfectly located near engineering, law, music & communications building. 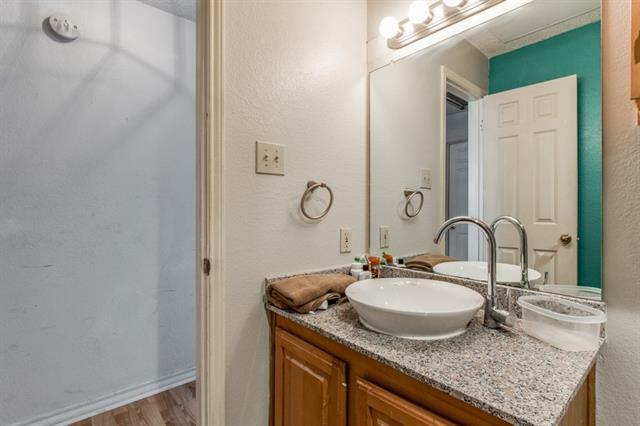 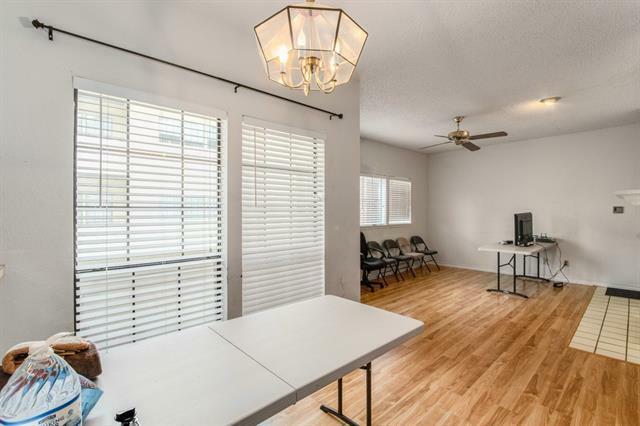 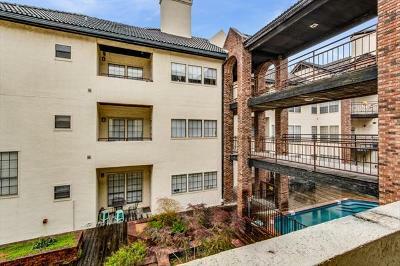 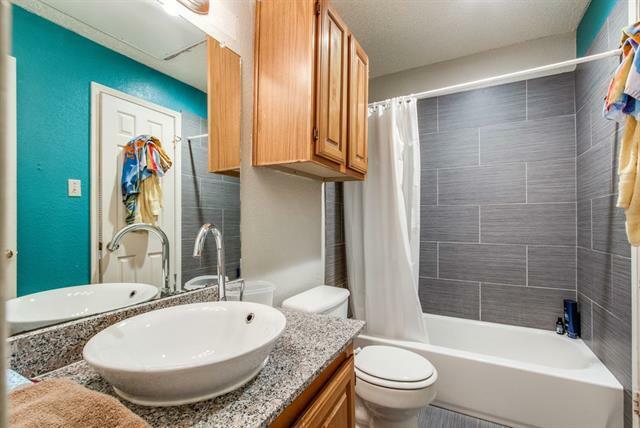 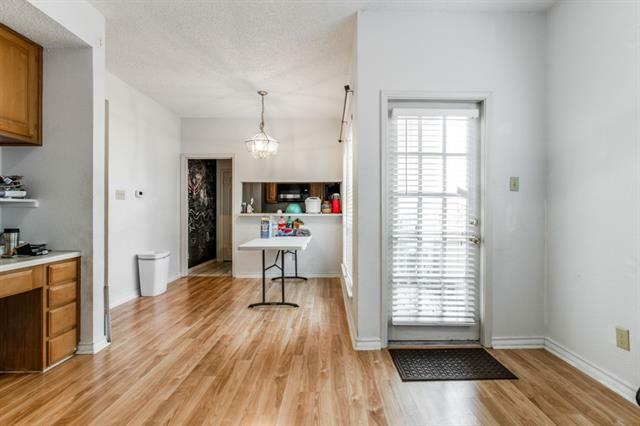 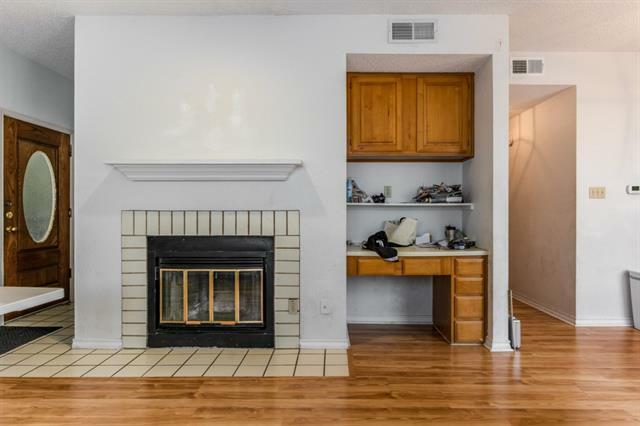 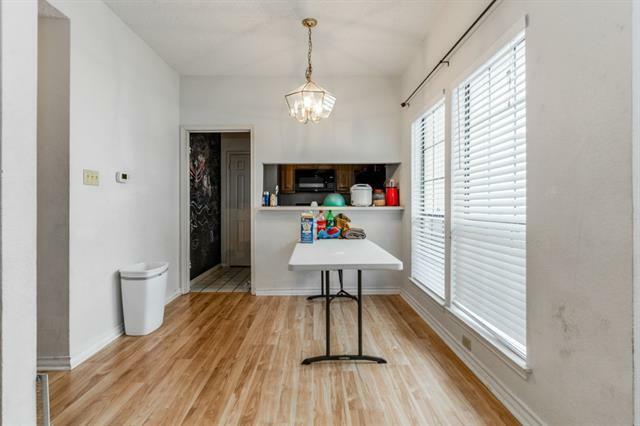 This home very convenient & is in walking distance to the UT shuttle, Trudy&apos;s, Kerby Lane, and much more! 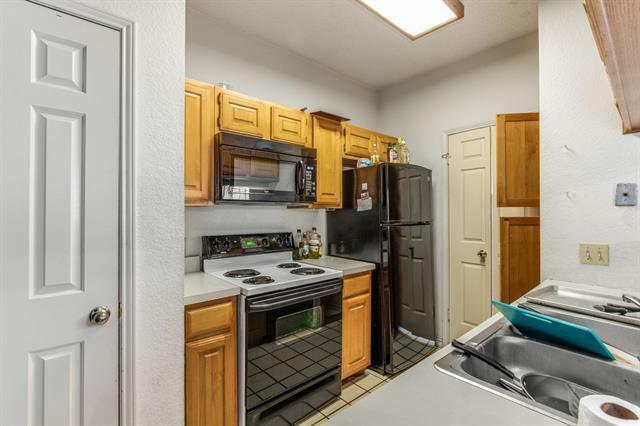 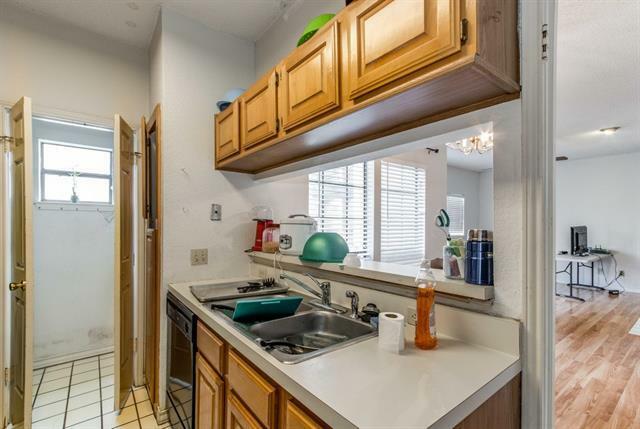 The kitchen offers ample storage & is open to the living room. 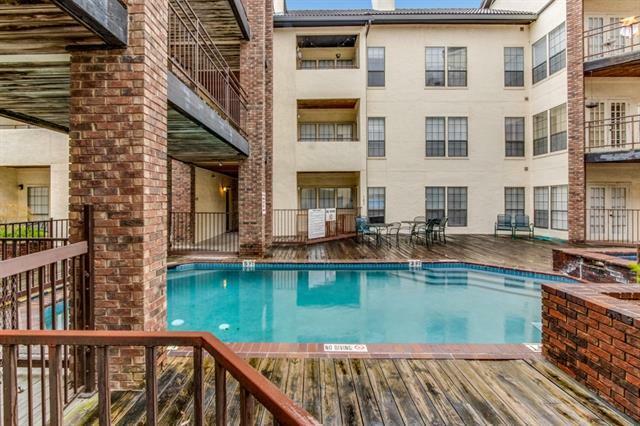 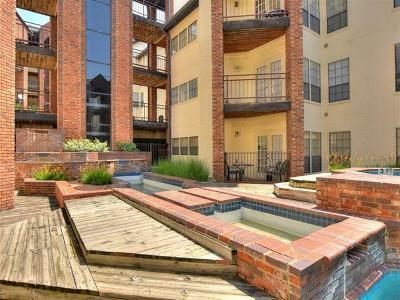 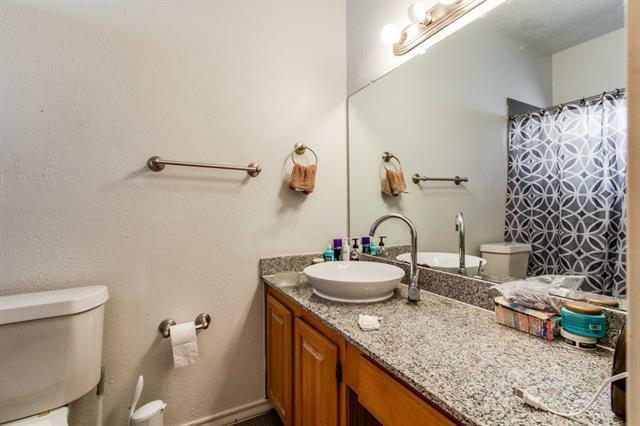 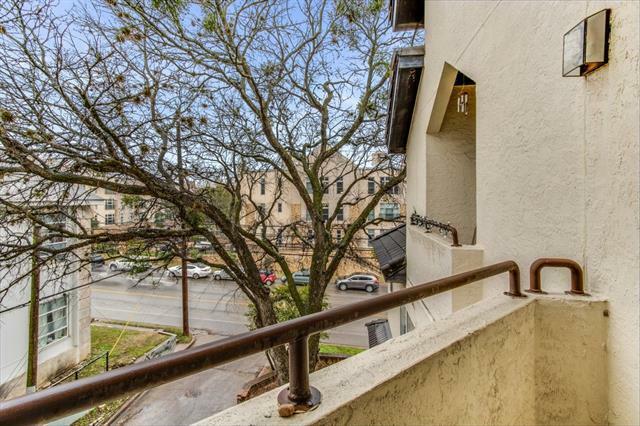 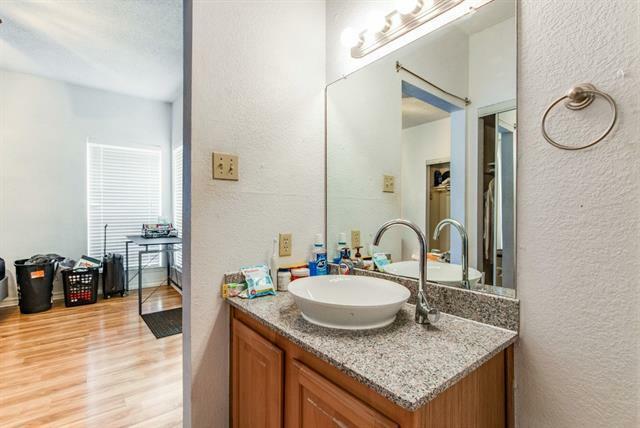 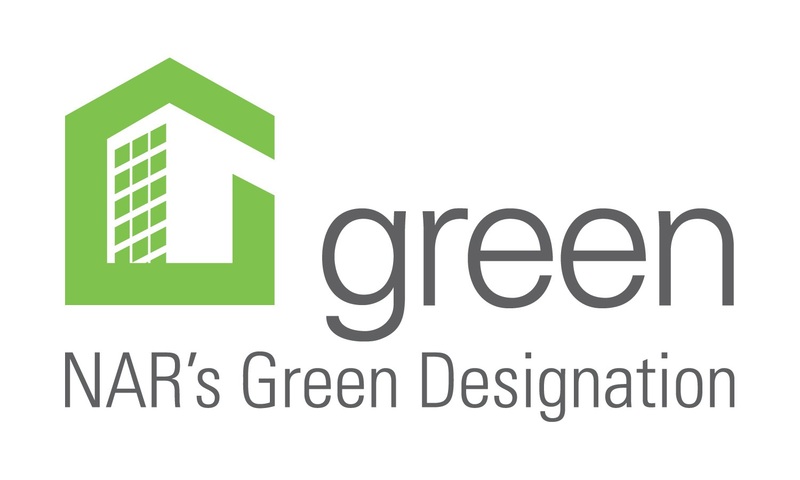 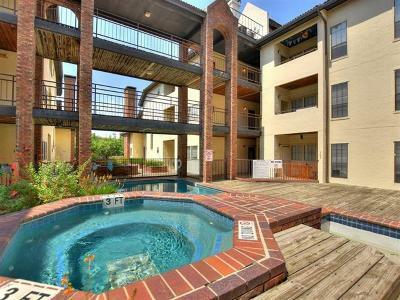 In unit washer/dryer; never have to go to a laundromat!2 reserved spaces in parking garage!